Welcome to Marf Lan Parties, the home of fine dining and great restaurant reviews. My name is Jessica and I eat everywhere, i party every time and i can live anywhere. I am the perfect reviewer! My friends call me walking Yelp and i feel good about it. 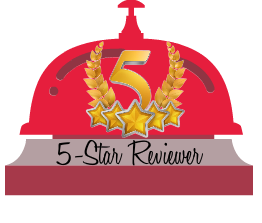 Drop me a line if you want me to review a restaurant, place or even a service.